Having trouble with OpenCart SMTP? 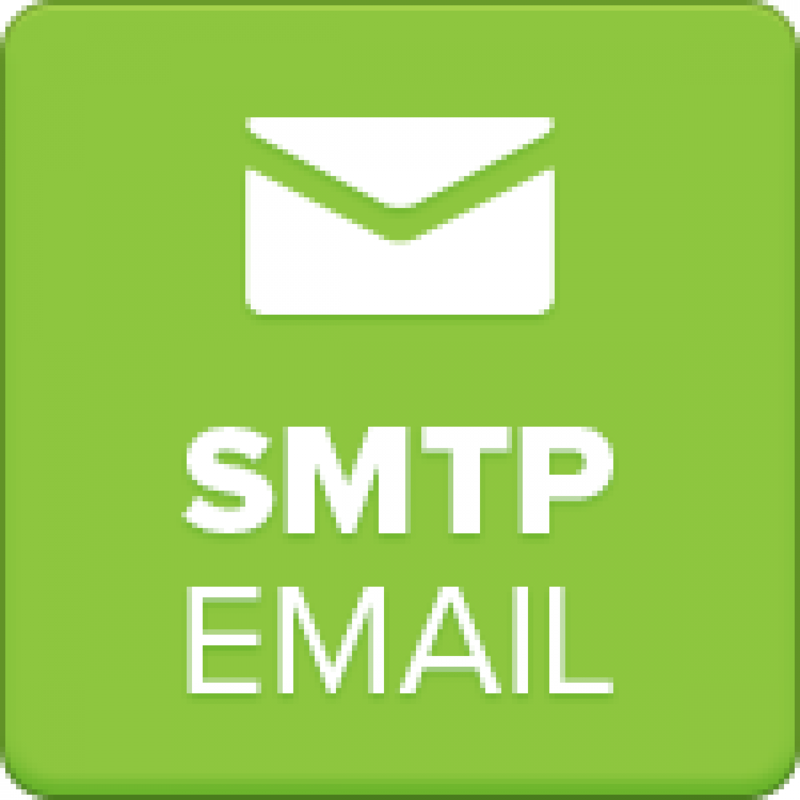 Use our SMTP account to successfully send emails using SMTP. The advertised price is for this OpenCart SMTP Email Account is for 1 month only. 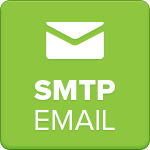 A monthly subscription is required to continue using our SMTP server. If you are experiencing problems, please raise a support ticket on our support site and a member of our dedicated support team will be able to help you.